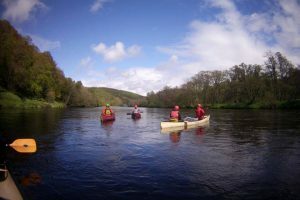 Multi Activity Journeys - Active Outdoors Pursuits Ltd.
Our multi activity journeys and adventure holidays programme have been carefully selected and are a collection of the finest trips Scotland has to offer. 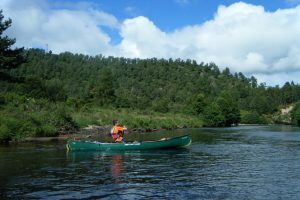 These journeys on foot, canoe, sea kayak and bike are truly world class adventures. 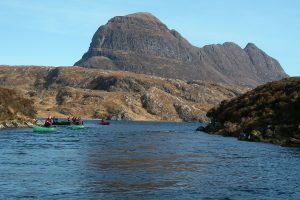 Each journey is a firm favourite with our own highly experienced and qualified guides who are full time professionals. 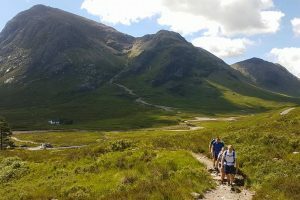 Our multi activity journeys are unique, we build our adventure packages to suit all our clients. 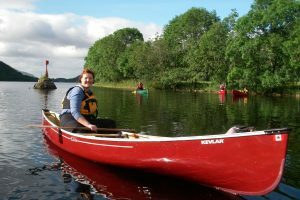 What better way to experience Scotland than by journeying across the country by canoe, foot, bike and sea kayak. Discover and uncover the secrets to Scottish history & culture, and journey through the magnificence landscapes.